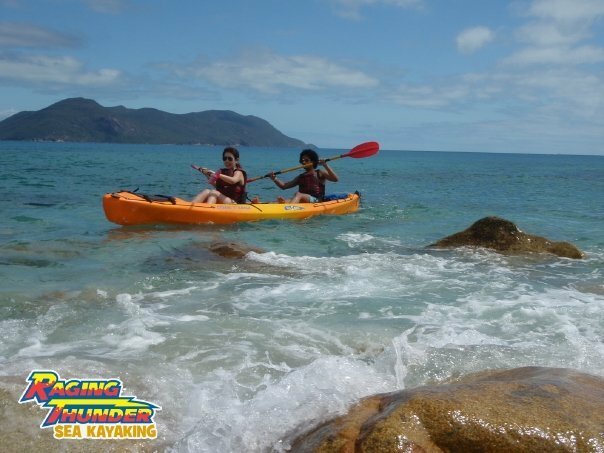 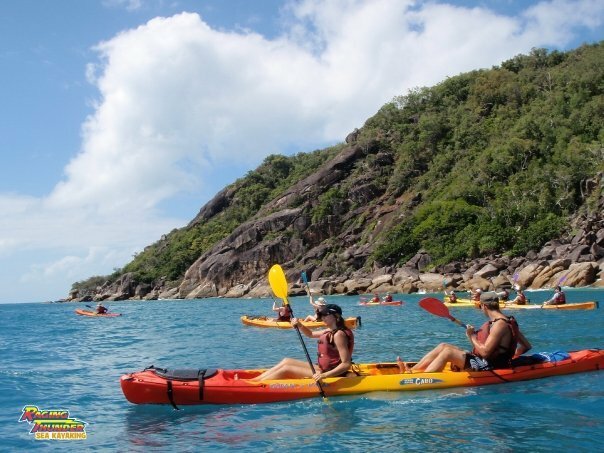 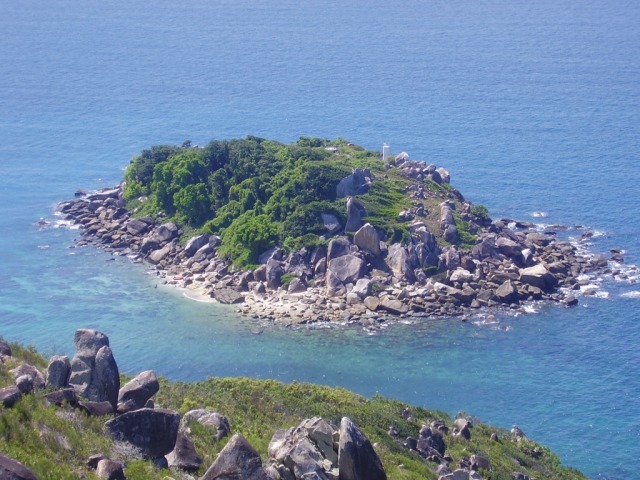 This fully guided tour offers a tranquil way to see the beauty of the reef and Fitzroy Island (and requires no previous experience). 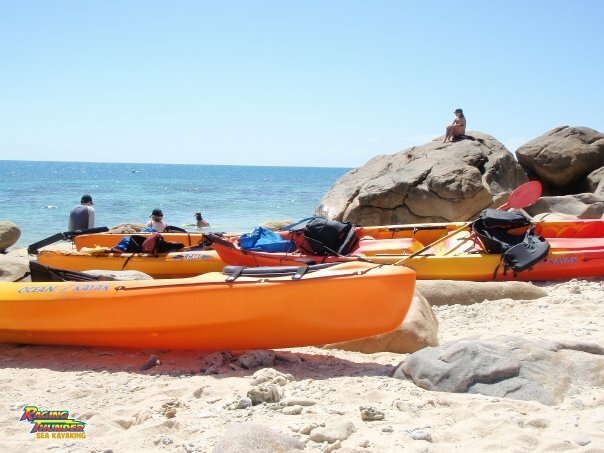 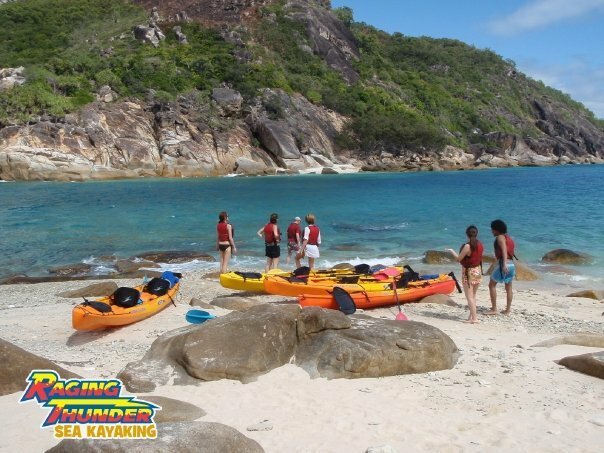 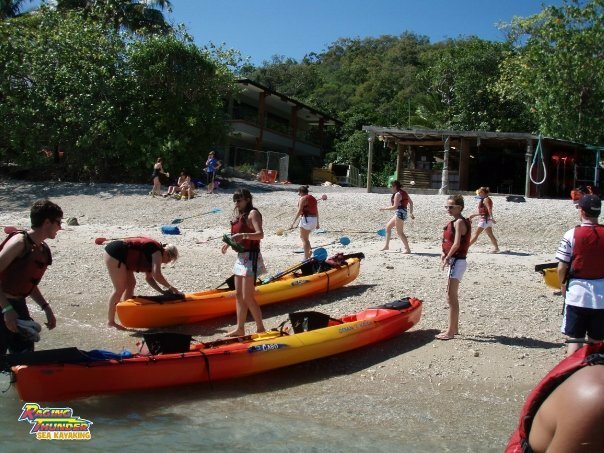 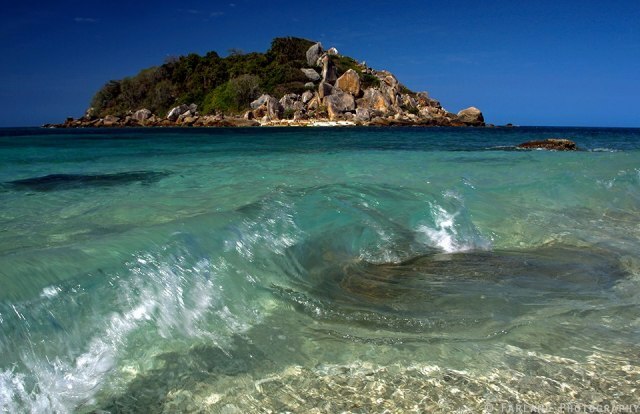 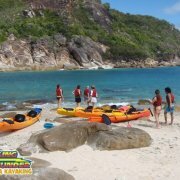 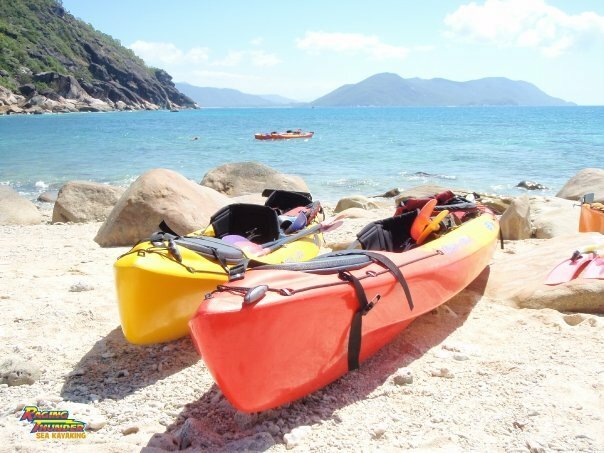 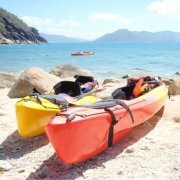 Have a safety briefing before taking to the water to explore this remote island's hidden delights and private beaches. 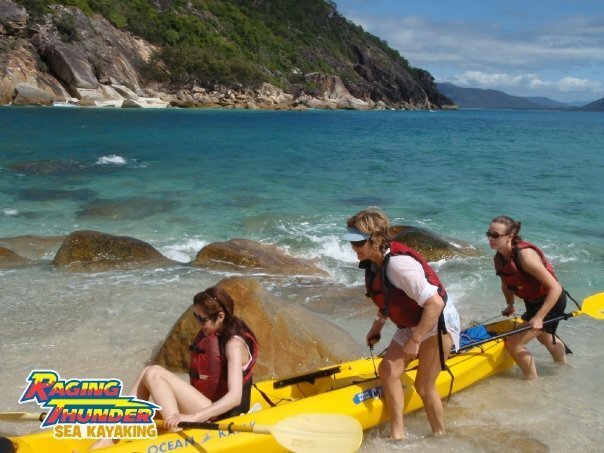 Departs from Fitzroy Island Beach Hut at 10.30am. 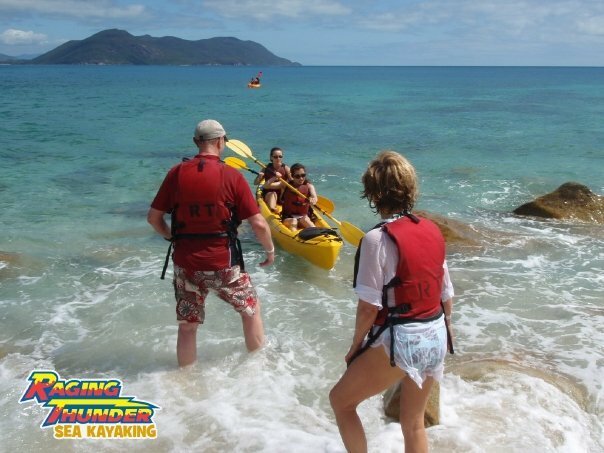 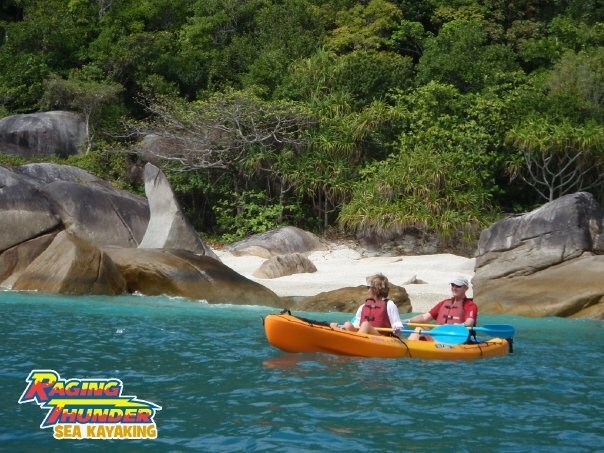 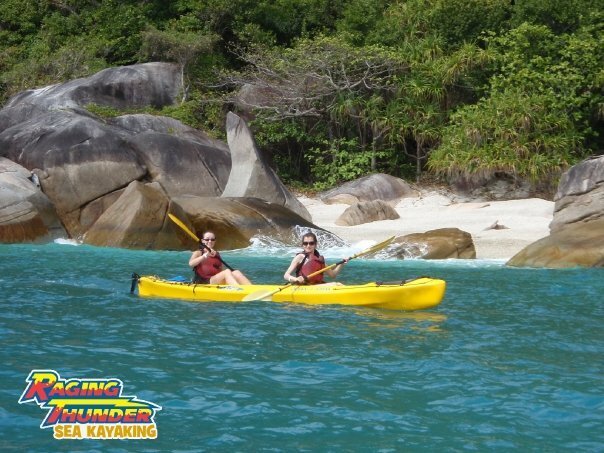 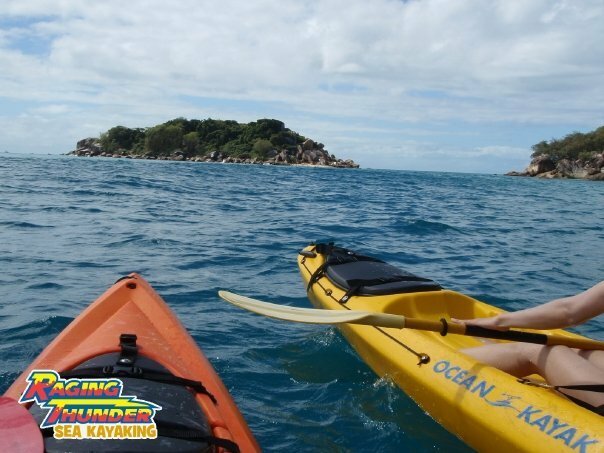 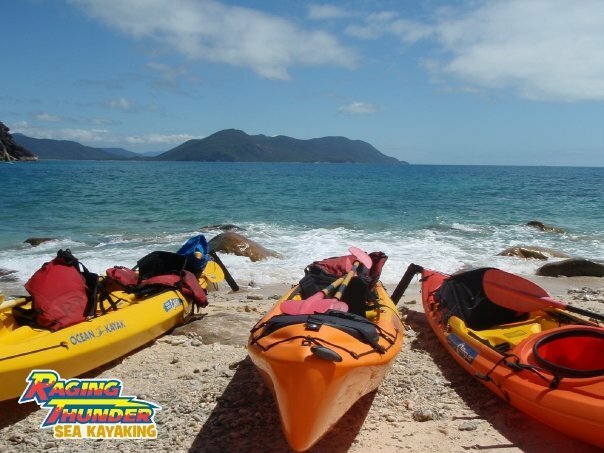 This is a 3 hour Sea Kayak guided tour.